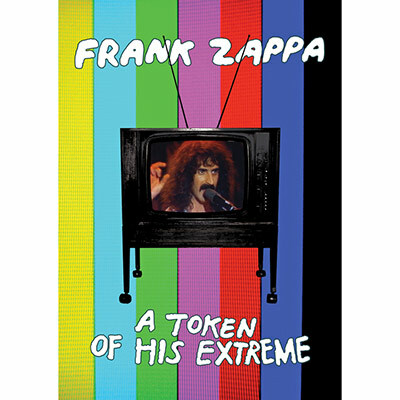 Eagle Rock Entertainment and the Zappa Family Trust are pleased to announce the first official release of A Token Of His Extreme, an original program created by Frank Zappa for TV. 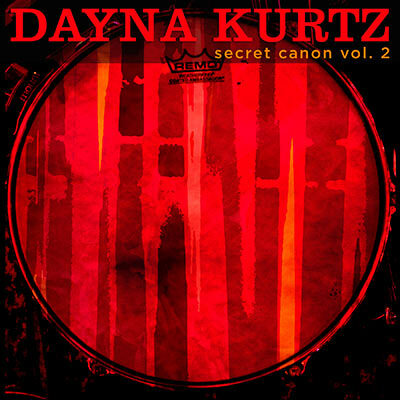 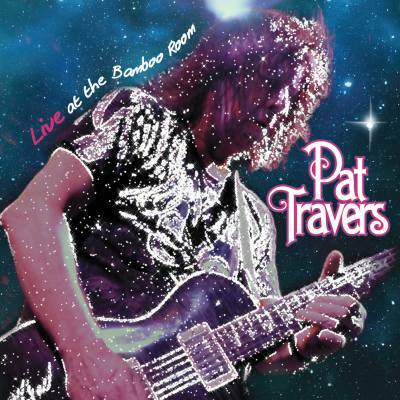 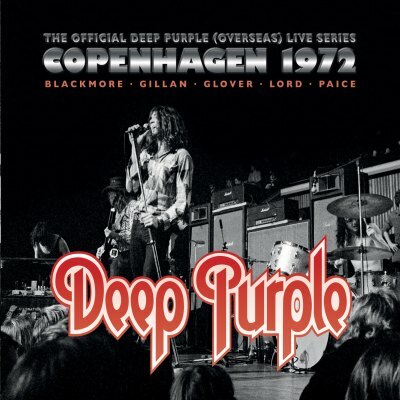 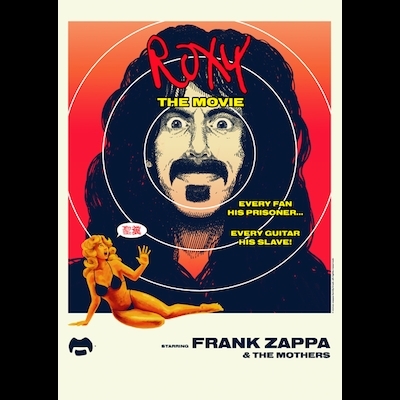 Recorded on August 27, 1974 at KCET in Hollywood, A Token Of His Extreme features Frank Zappa with five incredibly talented band members for this extravaganza of live music. 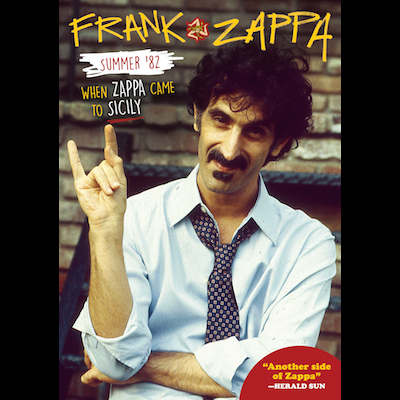 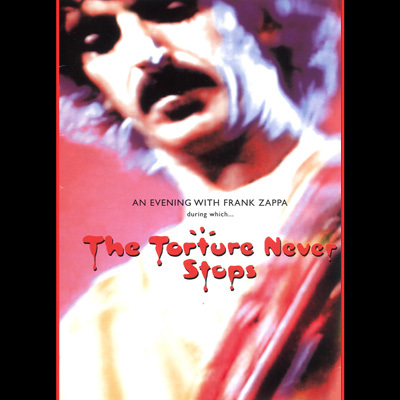 The program, as edited and thoroughly tweezed & produced by FZ for Honker Home Video includes many of Frank's musical delights, and because Token has never been commercially released until now, it is one of the most sought after Frank Zappa programs.